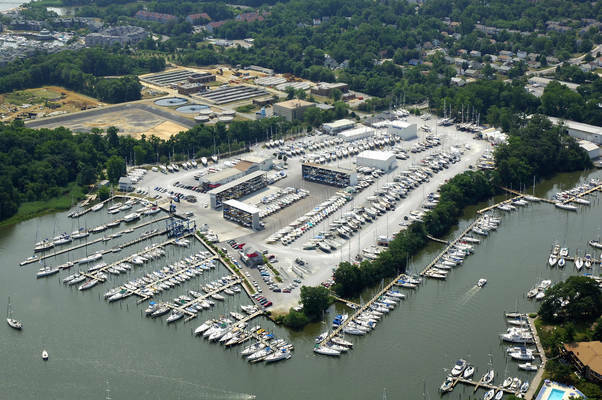 Always excellent - clean, attentive, great facility, great people! 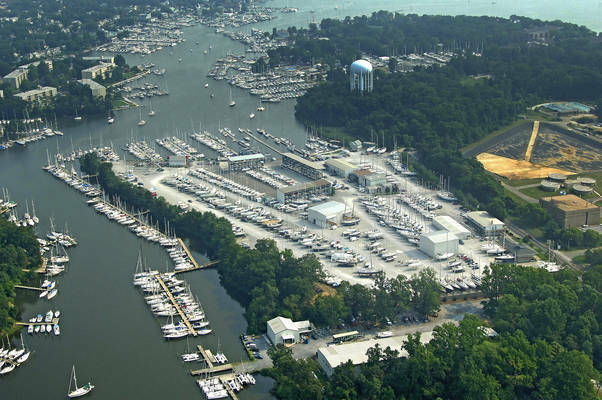 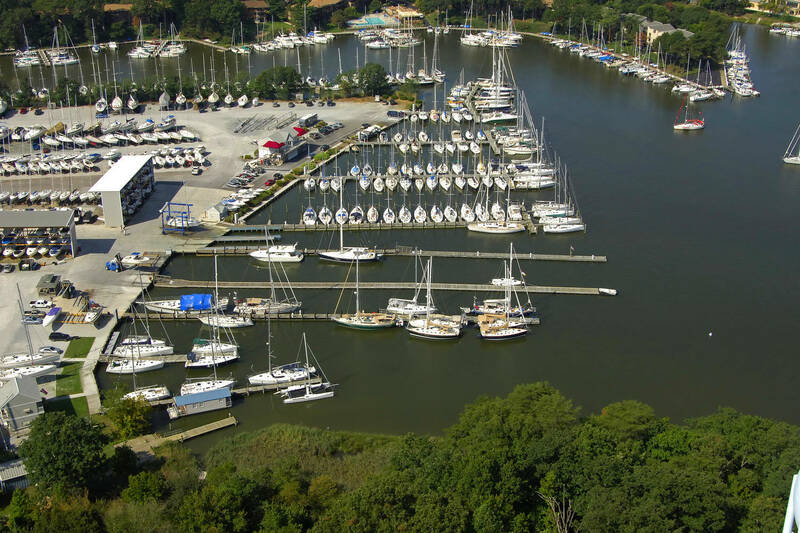 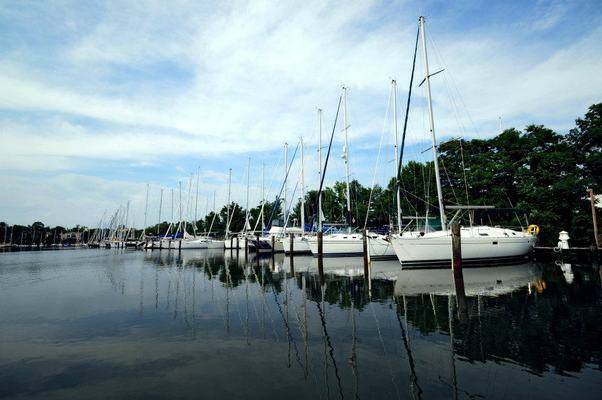 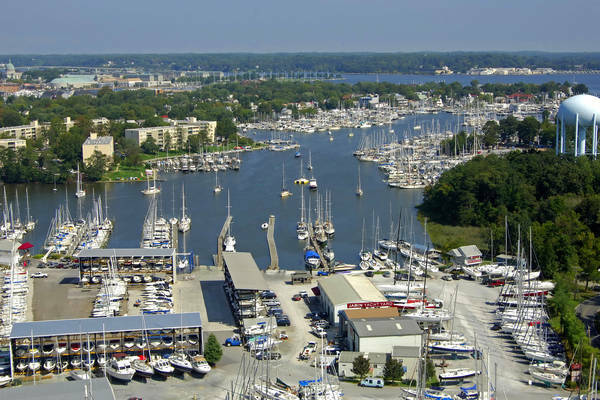 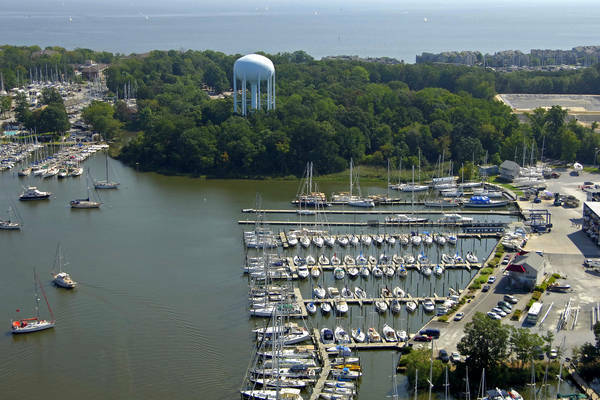 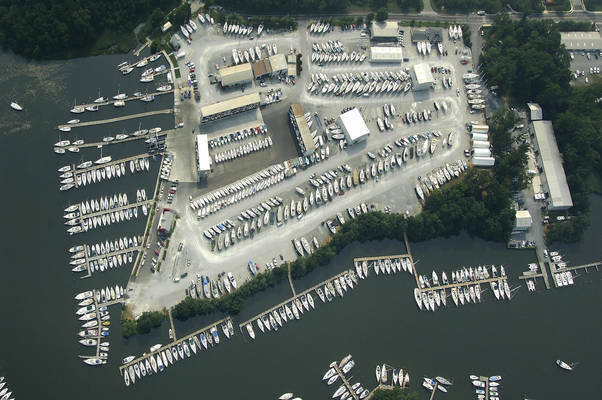 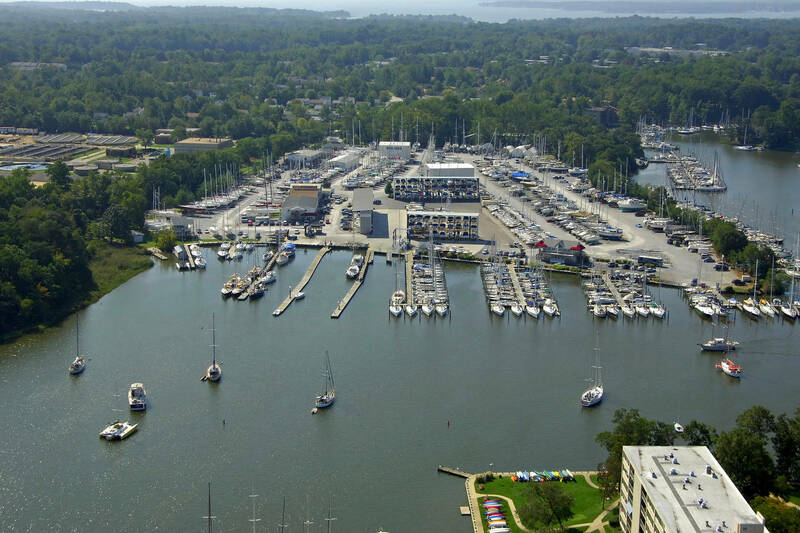 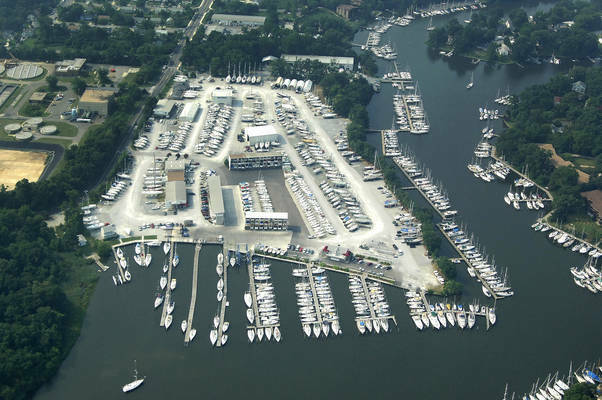 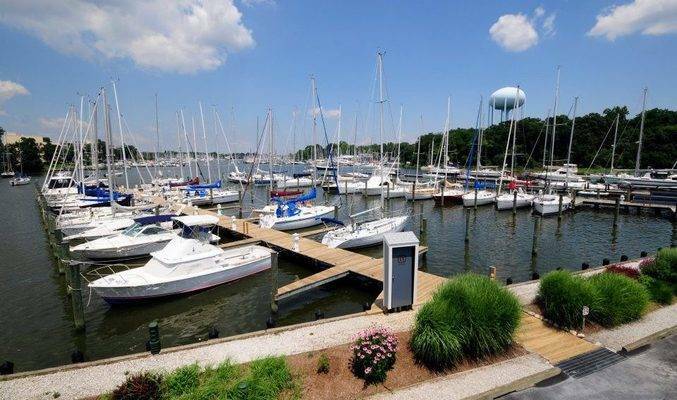 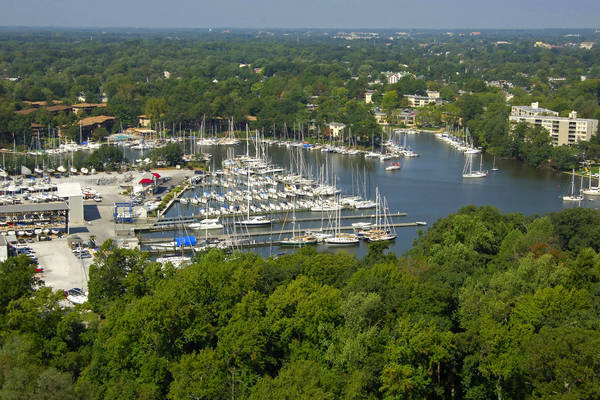 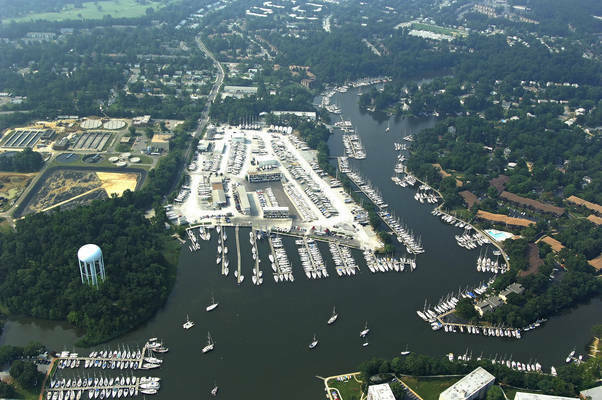 BJYY is one of the largest Certified Clean Marina facilities in the Middle Bay region of the Chesapeake Bay. As an award-winning full-service yacht yard, our services go beyond year-round hauling and storage. 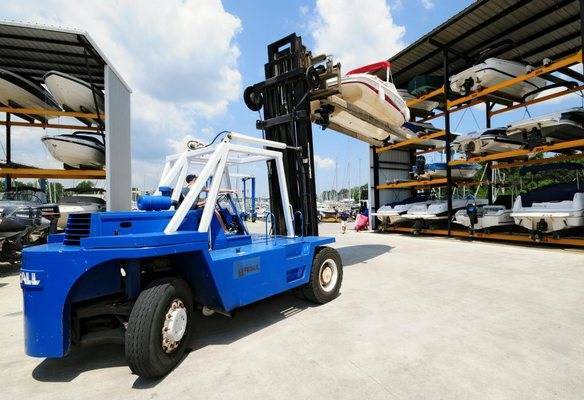 Take advantage of our work area or hire from a full complement of on-site repair and maintenance companies. Put your boat to bed in our high and dry Boatel, perfect for power and sailboats up to 30’. 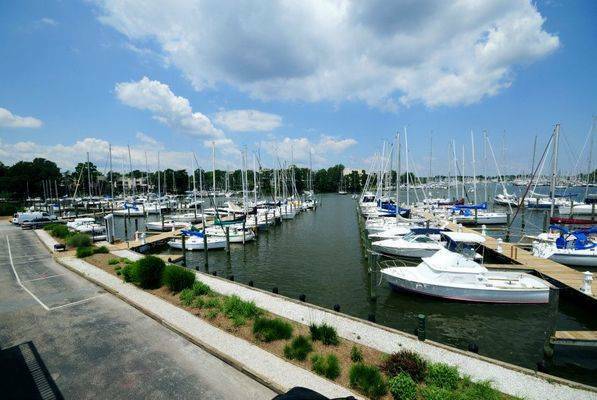 Benefit from an extensive brokerage section that provides an excellent showcase opportunity for buyers and sellers alike. Nestled in the heart of Back Creek in Annapolis, our location is shielded from strong winds and currents, with more than 200 slips providing in-water accommodations for our guests. With modern travel lifts, forklifts and cranes, our equipment ensures easy mobility from haul to launch. 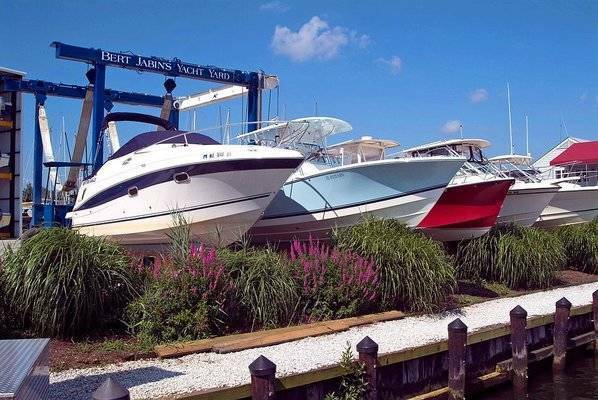 Whether you’re staying for the season or just stopping in for the weekend, BJYY’s ample array of amenities and expert service guarantee a great experience for you and your boat!